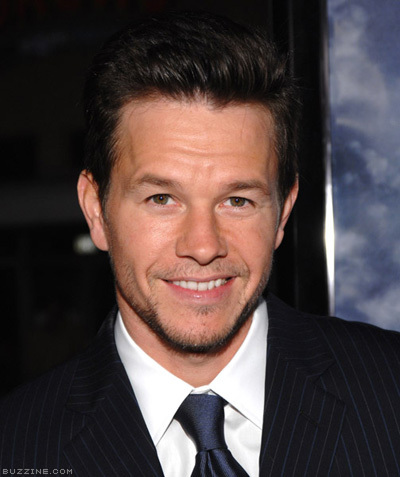 XOXO Jes - Canadian Entertainment News: Mark Wahlberg buys penthouse in ... Toronto!?! Mark Wahlberg buys penthouse in ... Toronto!?! This does not mean that he is moving there, but it has been reported that my hubby has purchased a penthouse in Yorkville at 36Hazelton for $12 million. Faaaaack. I am contacting the firm. I need a transfer STAT. In other Wahlberg news...he confirmed at the Spike Guys TV Choice awards that they are going to be making The Fighter 2. More shirtless Mark...Bring. It. On.